or Our Coaching Packages Below! I have been on YouTube since 2012. 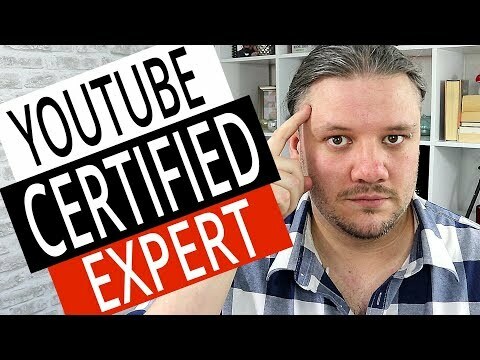 Initially I started making YouTube videos to try and learn how YouTube worked for Search Engine Optimisation but very soon I got addicted to making videos. Over the years I have helped clients grow their channels and push their brands out there onto the 2nd largest search engine on the internet, YouTube! I will never promise instant success but I can give you the tools and teach you long term strategies how to succeed on YouTube. Growing A YouTube Channel Doesn’t Have To Be Hard – Get A YouTube Coach! An in-depth custom report for your channel. A deep dive into what you need to to, what you are doing right and what changes you can make to boost your channel growth and current content reach. If you are serious about Getting Started on YouTube, Growing a Channel on YouTube or even pushing your Company Brand on YouTube then I can offer my services as a YouTube Consultant to you on a monthly basis depending on your budget. Each month would include weekly, fortnightly or monthly Skype Calls discussing your ongoing Analytics and YouTube Growth Strategies.